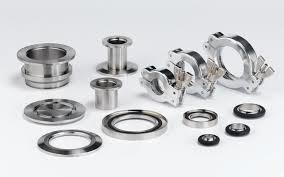 Download our catalog of flanges, connectors, adapters, tees, CF, NW, ISO and ASA standards. Some parts can be custom made. Please contact us and check our products in stock.